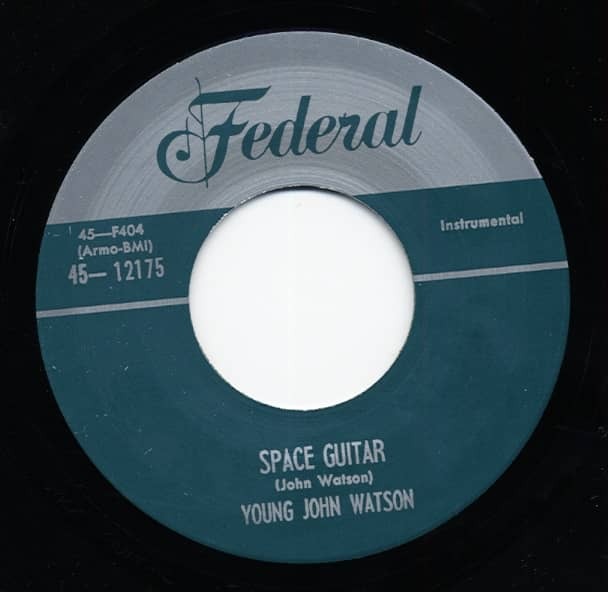 Double artist 45rpm. Wailin' R&B stoller with a killer instro stroller on the flip. 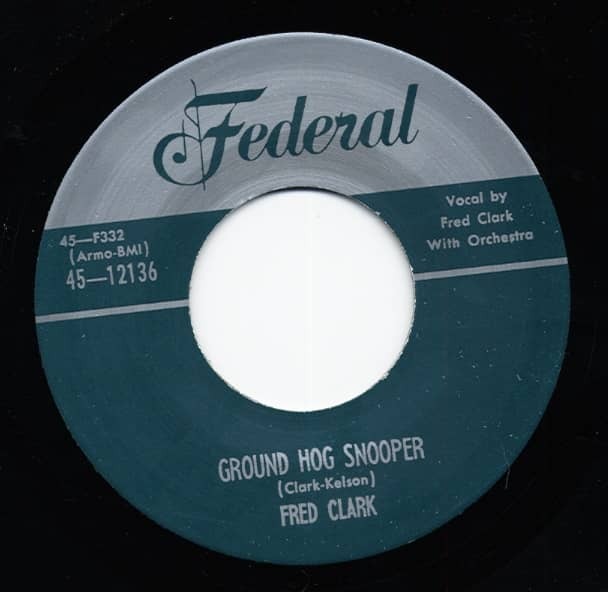 Customer evaluation for "Space Guitar b-w Ground Hog Snooper 7inch, 45rpm"